Tue, March 26, 2019 4:00 P.M. 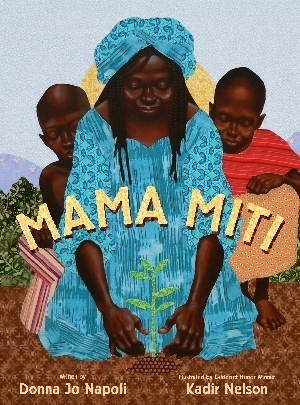 Learn about Mama Miti and the Green Belt Movement in Kenya, then make your own tree of peace and seedling sprout in a bag. For children ages 11 and under.